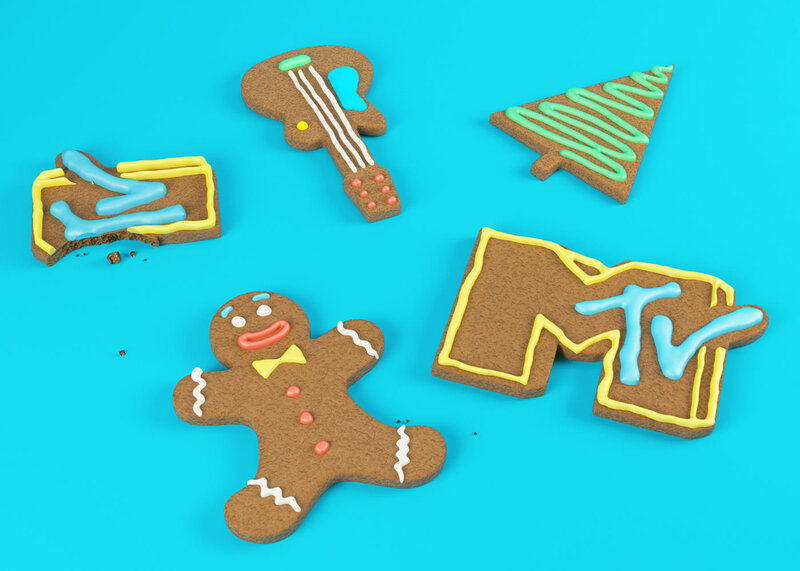 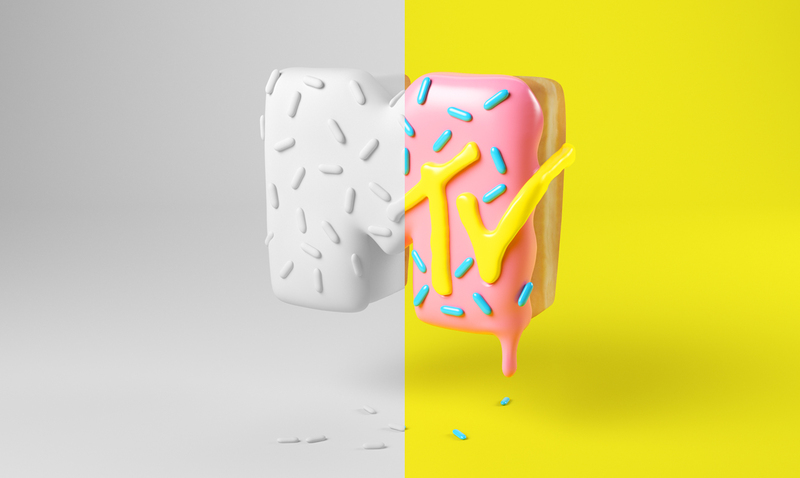 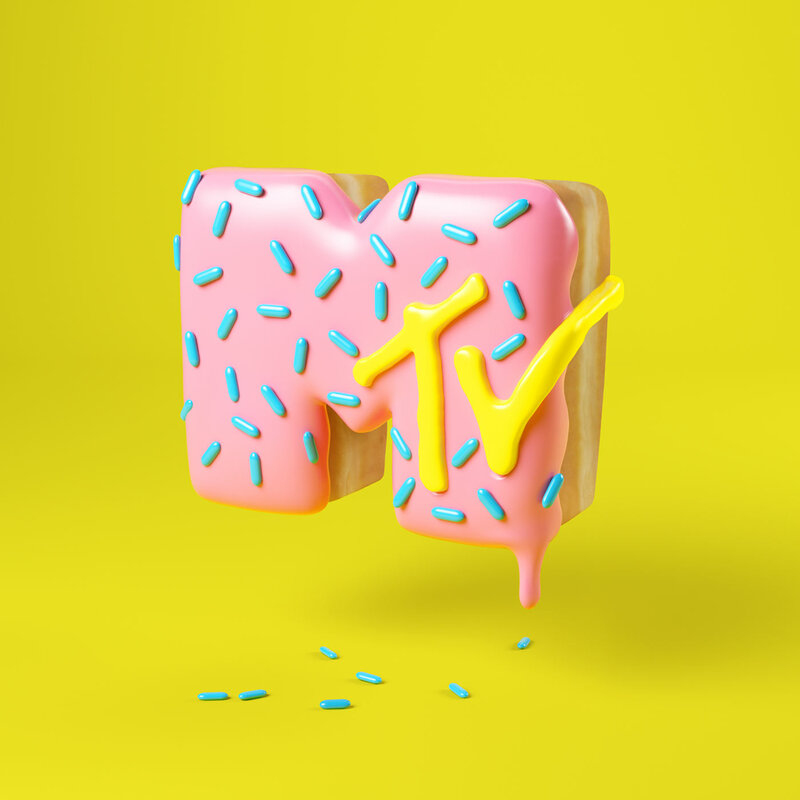 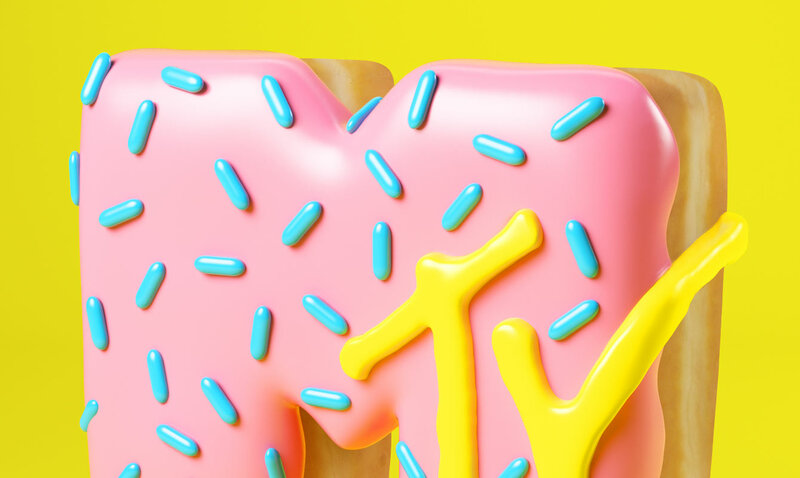 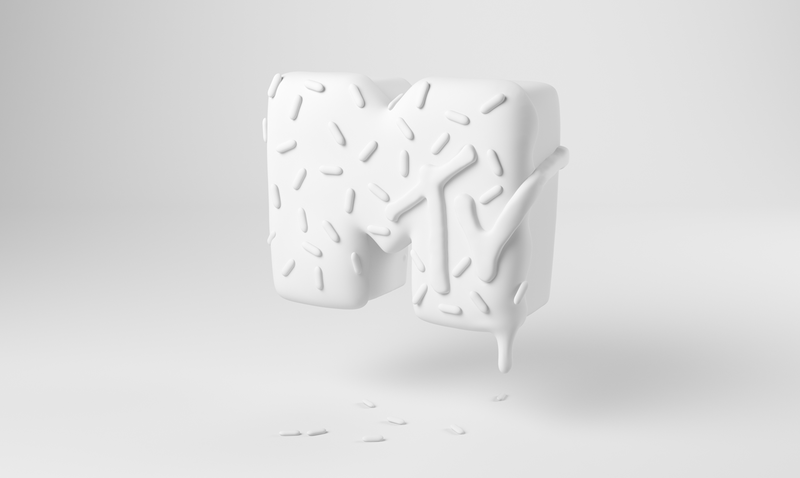 Visuals collection for MTV USA. 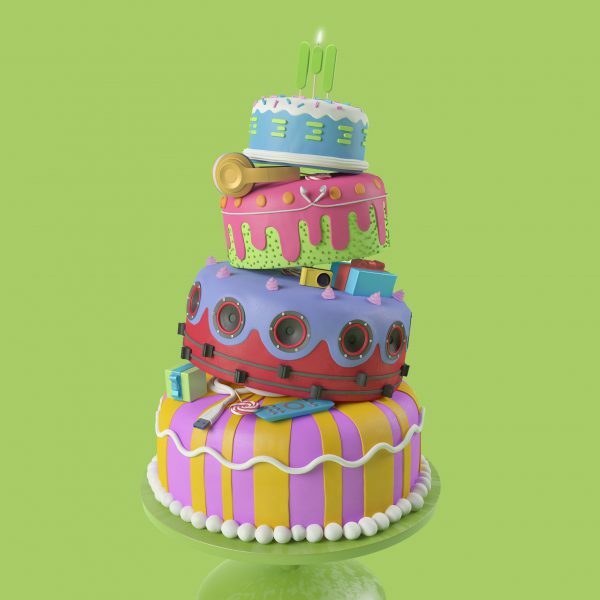 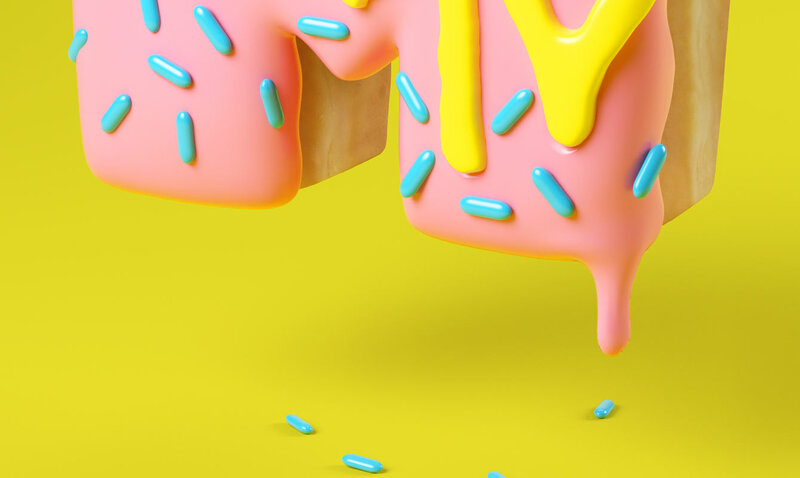 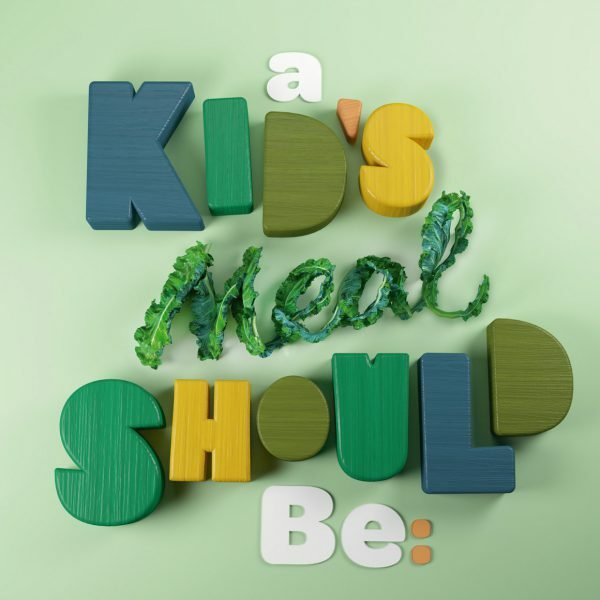 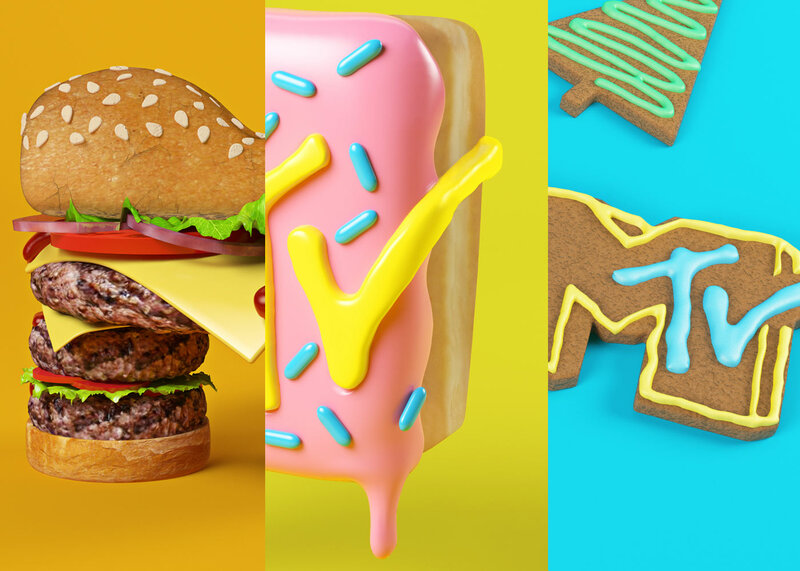 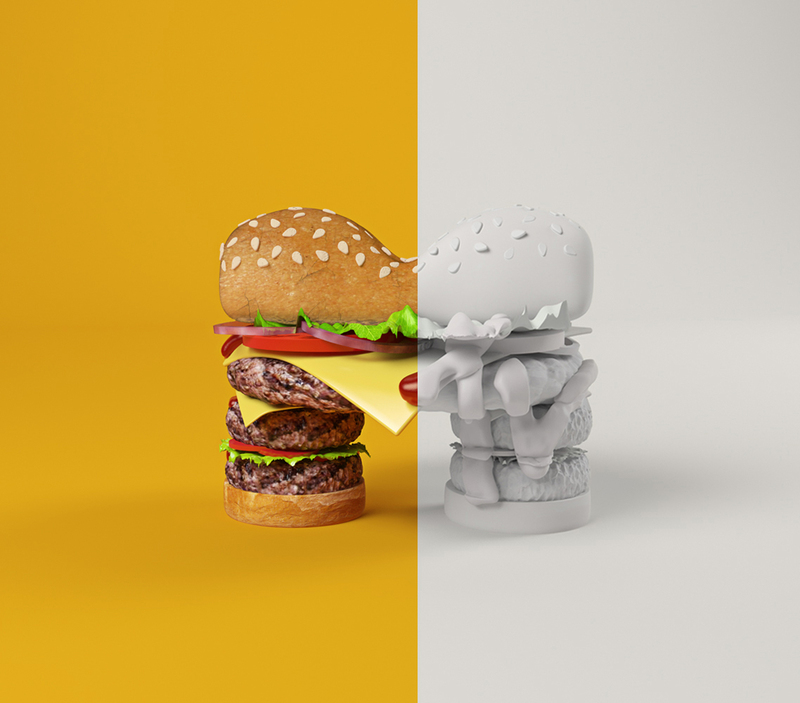 Cess is an illustration studio focused on 3d work. 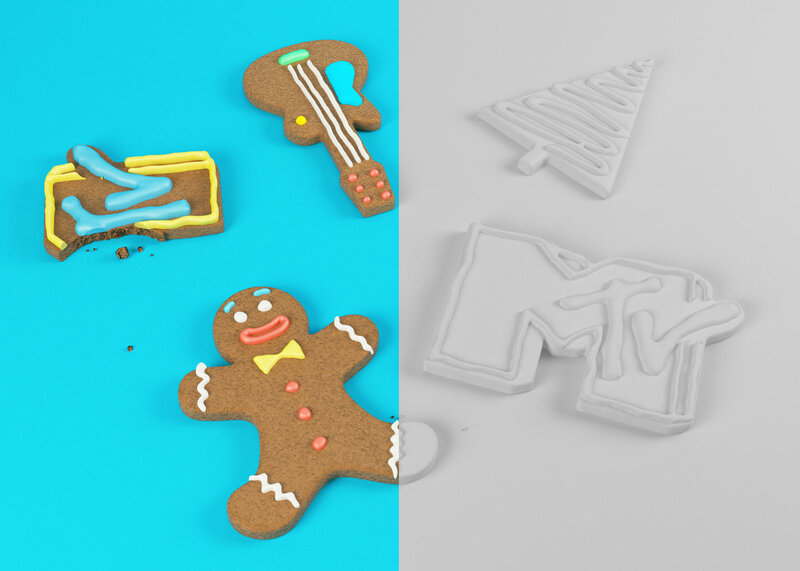 We develop projects for all types of agencies, companies, artists and other media.